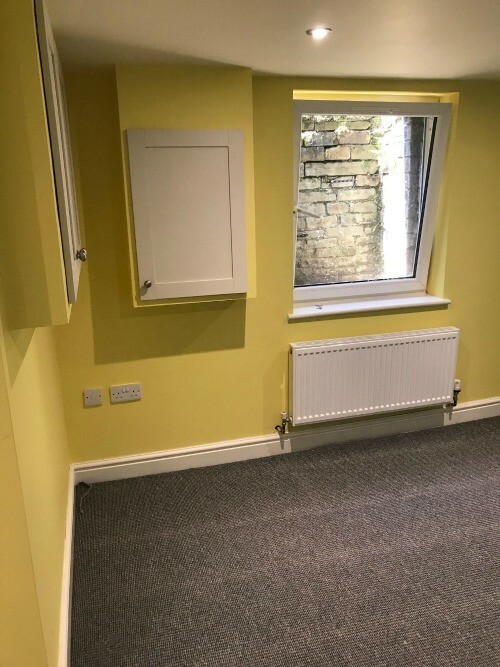 Looking for a high-quality professional cellar conversion Brighouse? 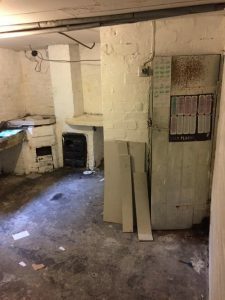 We are experts and will manage your conversion, initial planning through to completion! 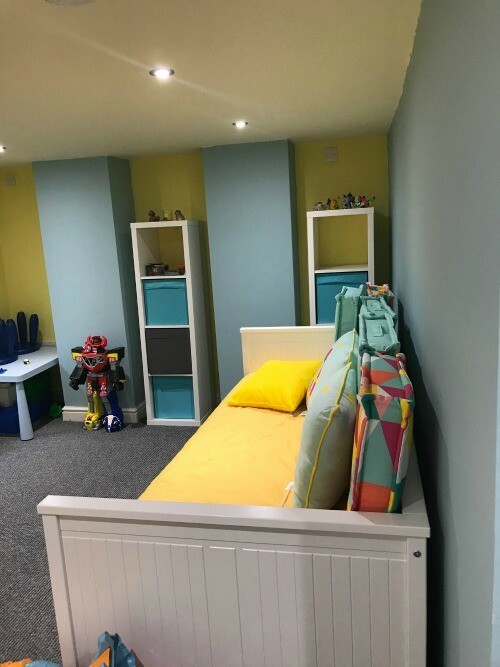 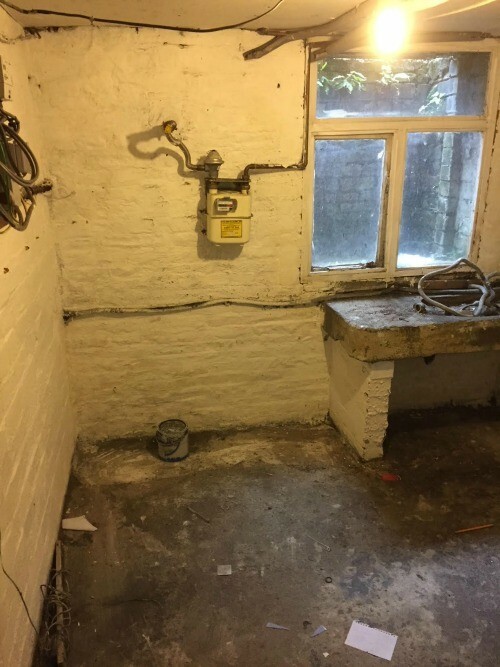 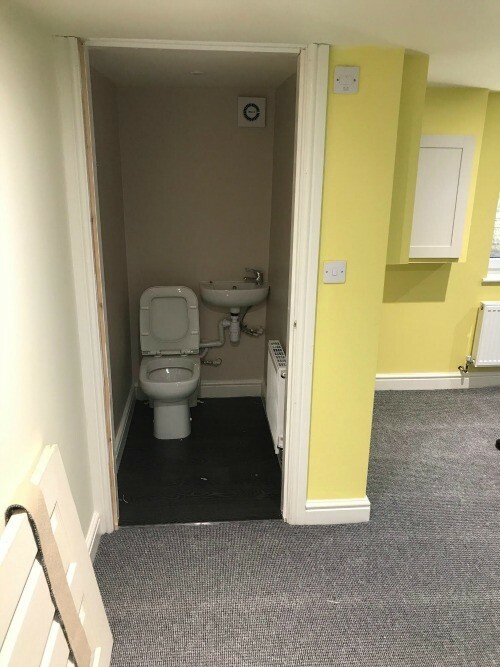 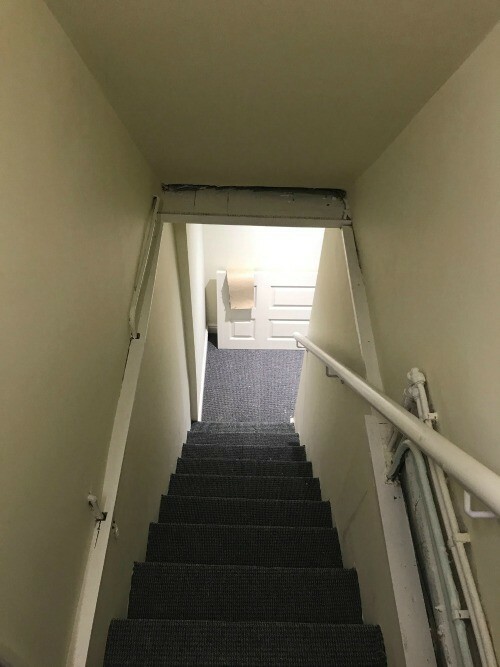 “ We contacted Justin at JRM Cellar Conversions to look at our Damp Cellar with a view to converting it into another living space with a downstairs toilet and basin.